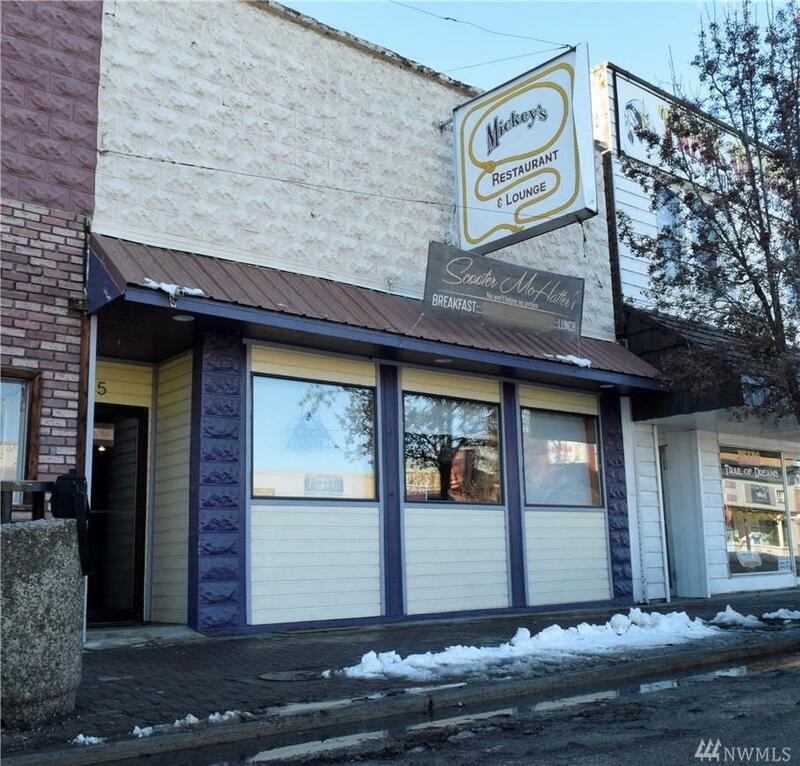 Opportunity is knocking on Main Street in Omak! This 3,300sqft commercial bld. 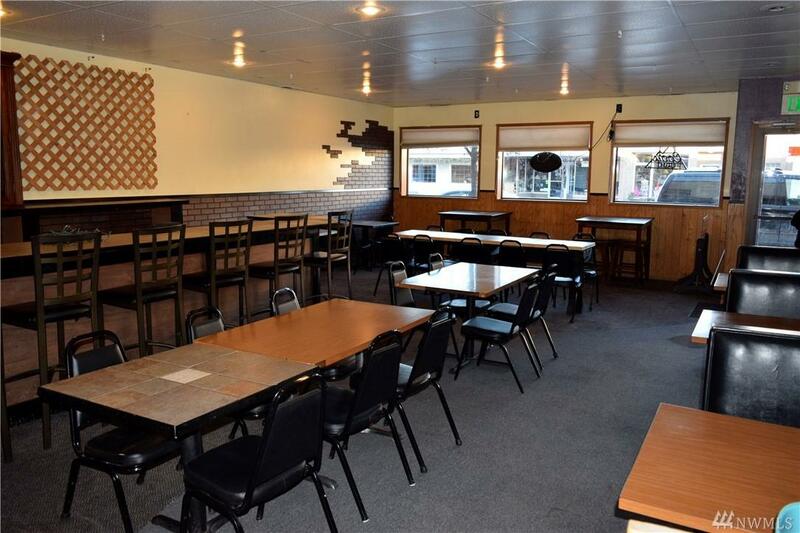 enjoys a prime location with high visibility, 25' of street frontage with lots of windows.Currently used as a restaurant, future uses are only limited by your imagination. 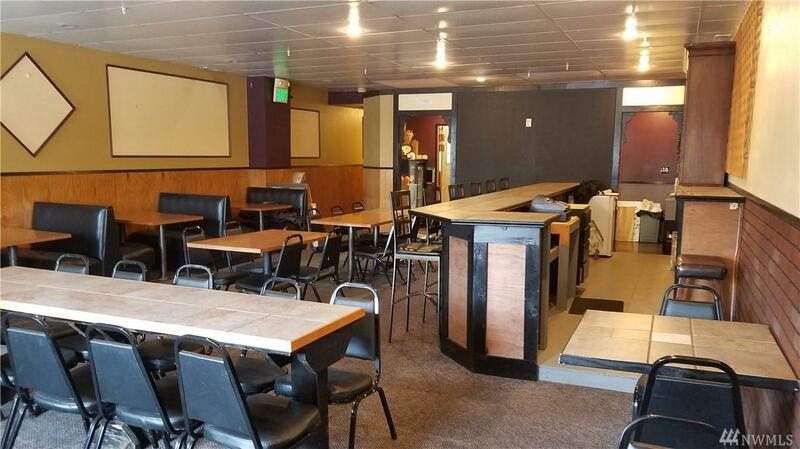 The cozy lounge/bar has been used for live music with space for a dance floor. 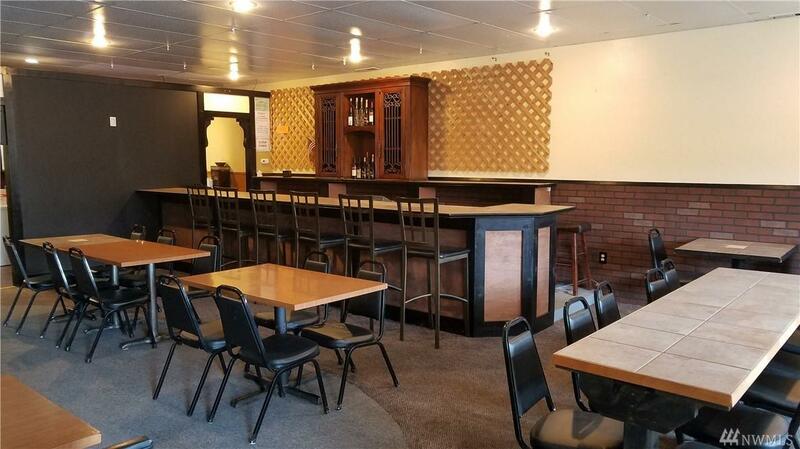 The interior has been recently refinished with new paint, carpet, and tile. Nearby shops attract a steady stream of pedestrian and vehicle traffic. kitchen equip is neg.